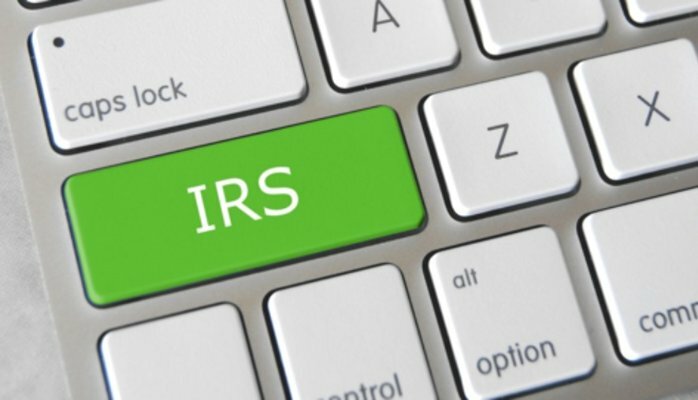 I’ve been involved with IRS income validation since it’s infancy in 1994, when my father, Bob Knuth introduced the solution to a national audience. It was a God-send to the mortgage industry who had grown entirely frustrated with their inability to detect income misrepresentations associated with self-employed applicants. 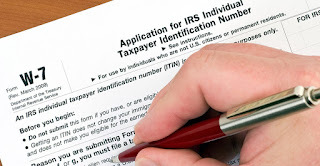 The process started by the taxpayer signing a completed IRS form 4506. NCS would hand deliver these forms to IRS offices, and receive a stack of transcripts back. They were placed in a safe within the trunk of the courier’s vehicle and brought back to NCS offices for processing. Today, that process makes every security officer cringe, but it was a much different time than today. We’ve come quite a ways thanks to innovation from past IRS members such as NCS’ Cecil Bowman, my father and many outside of NCS such as Jay Meadows and Ray Petta formerly of Rapid Reporting. Fast forward to today, and NCS is in a leadership role again to best facilitate a secure, fast and cost effective means to serve taxpayers, benefit providers, and in some measure – the IRS. NCS has submitted to the IRS a process brief that outlines a closed loop electronic transaction for tax return information. It eliminates passing the taxpayer’s TIN (Taxpayer Identification Number), such as a SSN or EIN, back and forth with each transaction. It’s an un-necessary risk specific to its use within a mortgage transaction as the GSEs (Fannie/Freddie) do not accept it as a validation source for a TIN. NCS also advocated for the release of all income data points from the taxpayer’s tax return. By continuing to suppress data elements of sensitive PII (Personally Identifiable Information), and focusing more on the income data set, we setup a win-win for consumers and benefit providers. 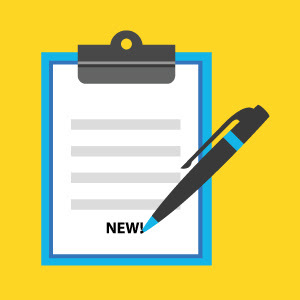 Consumers no longer need to dig out old sets of incomplete statements, tax returns, etc; and benefit providers can complete a full, verified income analysis, such as Fannie Mae’s 1084 cash flow analysis form. Lastly, and most importantly – the tax return data transactions and those entrusted with the sensitive tax data must be deeply vetted and secure. There are far too many past examples to learn from not get this right. Security must be a top achievement won when we look back at the program in the years to come. Not only should the transaction be secure, but the entities conducting the transaction and how they store the information should be yearly audited at minimum. Data at rest must be encrypted, with role based access control and proper key management. By submitting and receiving a transaction for IRS tax return data, the consumer reporting agency must fully recognize and sign off on the stewardship responsibilities entrusted to them by the IRS, End User and ultimately, the consumer/taxpayer. I’m moderating a round table at the MBA’s (Mortgage Bankers Association) National Technology in Mortgage Banking conference next week. Within this open forum, NCS, mortgage lenders and other IVES participants I’ve had the pleasure to work and advocate with, will be discussing a path forward for income verification. I hope you’ll join us in shaping a mutual solution. Curtis Knuth is Executive Vice President at NCS.